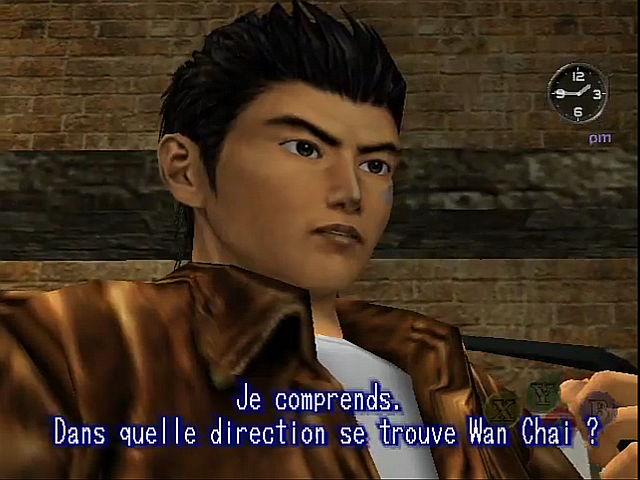 Shenmue II is an action adventure game for the Dreamcast. 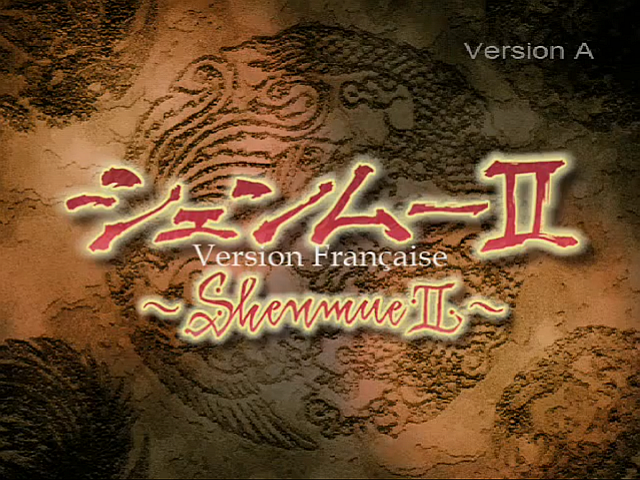 This patch is also compatible with the Xbox release of the game. 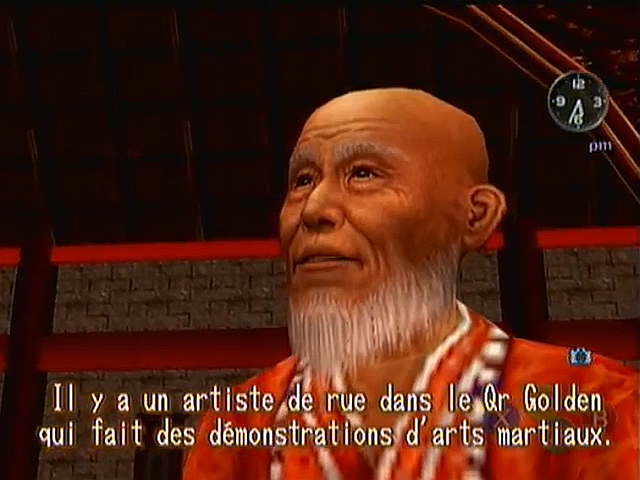 This translation project was only possible by using the Shenmue Translation Pack made by SiZiOUS and Manic. 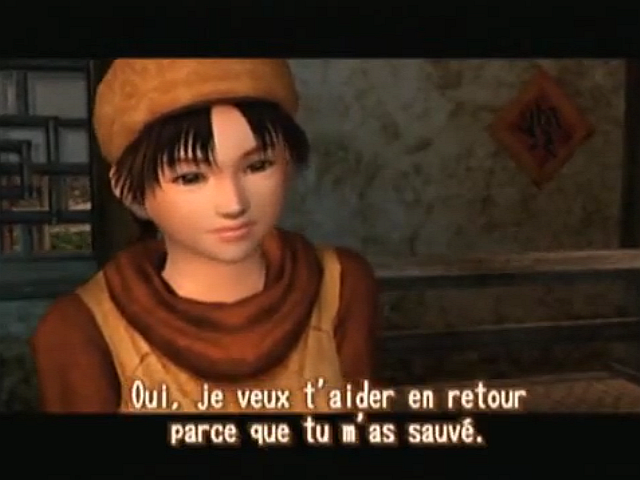 In order to use this patch, you will need the legal game disc and insert it on the computer disc drive to unlock the translation. This patch will not accept any pirate releases in .CDI, .MDS, .NRG or other formats.